TORONTO, ON – Ontario Craft Brewers has announced details for the 2018 edition of its beer education scholarship program for women working in the province’s craft brewing industry. This year’s bursaries will cover the registration fees for Prud’homme training for five awardees, including one “Prud’homme Beer Sommelier” program including all three levels of training, one “Beer Specialist” program including levels 1 and 2, and three “Beer Enthusiast” programs including level 1 training. 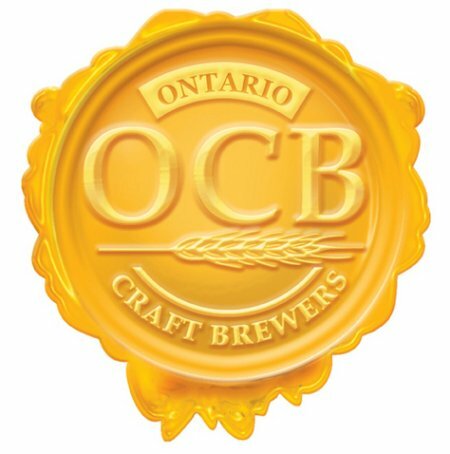 Any female employees of OCB member breweries who are 19+ and have been working at the brewery for more than a year are invited to submit an application for the bursaries by March 31st. Successful candidates will be chosen by lottery and announced in April. For more details, see the full announcement on the OCB website.